We’ve been working alongside Swansea band Dukes of Hafod in recent months – it’s a part of our growing relationship with the University of Wales Trinity Saint David, through which we’ve hosted undergraduate students from their brand and marketing course and their business school in paid placements to work with us on several good ideas. 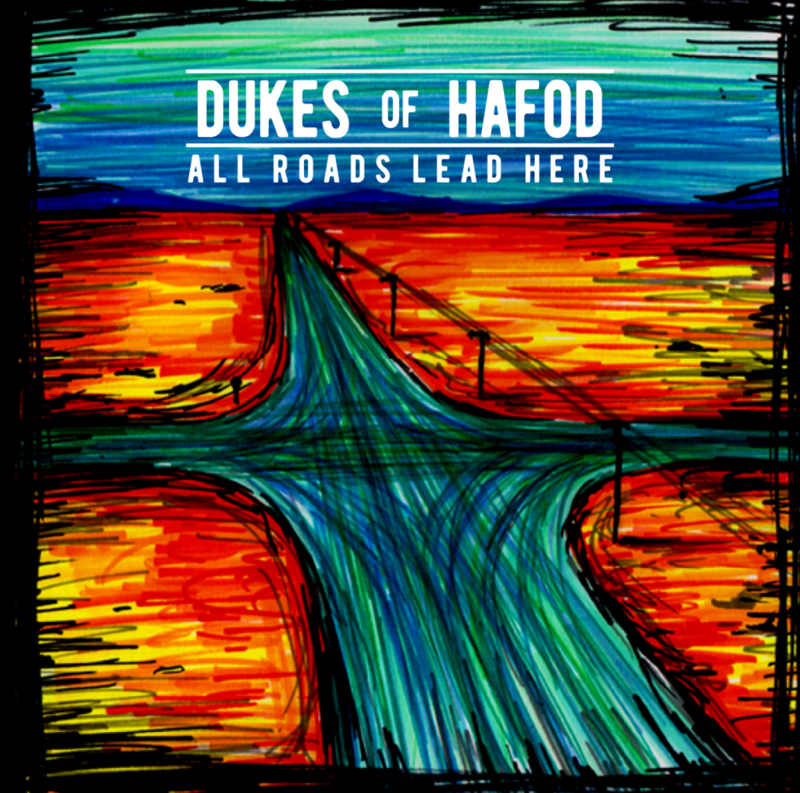 One of those projects was work for the Dukes to develop a brand and graphics for their debut album ‘All Roads Lead Here’. 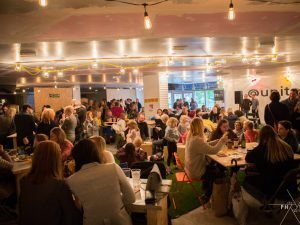 We’re passionate about music and passionate about supporting local creatives, so this has been a real fun project for us. Dukes of Hafod are an Americana / Alternative Country band who write, record and perform their own songs. They first started generating publicity in early 2014 when they were made ‘Artitst of the Week’ on the Bethan Elfyn Show on BBC Wales. Since then, the Dukes have gone on to achieve many successes, including making the final of the International Songwriting Competition in Nashville with their song ‘Don’t Let Your Love Lay Down’. The song was selected out of 18,000 entries worldwide to make the final, where it received a high commendation. The support we provided to the Dukes was to help them develop a visual identity that matched the feel of their music and ambitions as a band. We developed a logo and visual style for the band; supported them to produce high quality promotional photos; Developed the graphics and packaging for their debut album; and also helped the band to get the album mastered professionally. 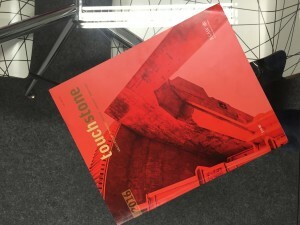 The album was released in March 2016. We were proud to play a part in helping the band to reach a milestone and for the experiences we’ve generated for our student placements in the process.